Parts-Link: Pioneers in electronic parts resources. A group of professional repair parts specialists and electronic servicers' worldwide. Our objective is to support these individuals or organizations and increase efficiency by locating and inventorying parts to repair electronic or electrical appliances and equipment of various applications. All Service Techs & Parts Suppliers are welcome. 2 types of Pay Membership are available, but are not mandatory for participation. N E W for 2017 ! 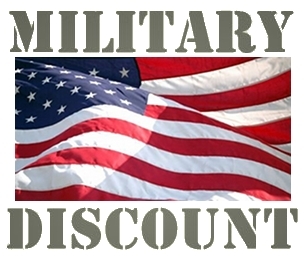 We now offer a discount of 10-15% on purchase of certain parts for buyers who are US Veterans! Check the Merchant policy listed on the items page to determine if it applies.